Facebook DataMine: Sell your browsing data, make some cash. There’s a new Chrome Extension that is allowing Facebook users to opt out of the Facebook data-mining. The extension is called Facebook DataMine, developed by Jim Haas, a Game Maker at MegaEpic. Facbook DataMine allows my data to be mined (great pun with the name Jim). Data mining, a branch of computer science and artificial intelligence, is the process of extracting patterns from data. Data mining is seen as an increasingly important tool by modern business to transform data into business intelligence giving an informational advantage. It is currently used in a wide range of profiling practices, such as marketing, surveillance, fraud detection, and scientific discovery. Every time you use Facebook or one of the thousands of web pages using Facebook Connect your personal information is being collected and then sold to marketers and mysterious 3rd parties without your consent. Facebook gets rich and you don’t make a dime. It made me think twice, “This extension can access: Your data on all websites…” I can’t just hand-over all that data to someone else. Then I thought some more, Facebook DataMine will let me own my data for a set time and then they will own it. Yes I will be reimbursed for selling my data. However if my data is to be sold by anyone, it should be Facebook. After all isn’t this another example of someone monetizing off the back of Facebook and leaving them out? I trust Facebook. You’re all laughing at me right? But I do. It’s like the old saying, “better the devil you know”. 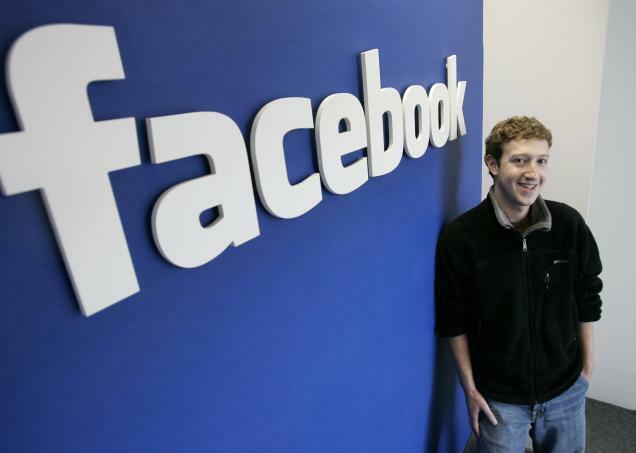 Facebook launched in Feb 2004 and it took the site 5 years to become profitable. A part of me believes that Facebook should be making money for the amazing service that it is providing. However if you want to make your data into money and have no issues with your data being sold, give Facebook DataMine a try. Read next: Is Facebook making us more responsible Internet users?